Commstock Investments wants our clients to be armed with information. 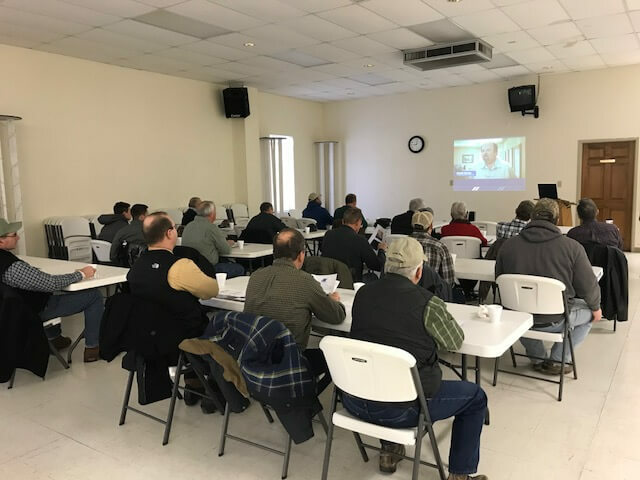 We host winter speaking engagements through our Ag Outlook seminars. You can also look for our booth at upcoming trade shows. Check our dates and locations below to see when we are in your area. If we don’t make it to your area, please join us for one of our webinars…a new feature for those tech savvy traders. If you are interested in having David Kruse speak for your company or at your event, feel free to contact us today to find out speaking rates, availability and topics. As his time is limited, you are encouraged to schedule dates through our office at your earliest convenience. 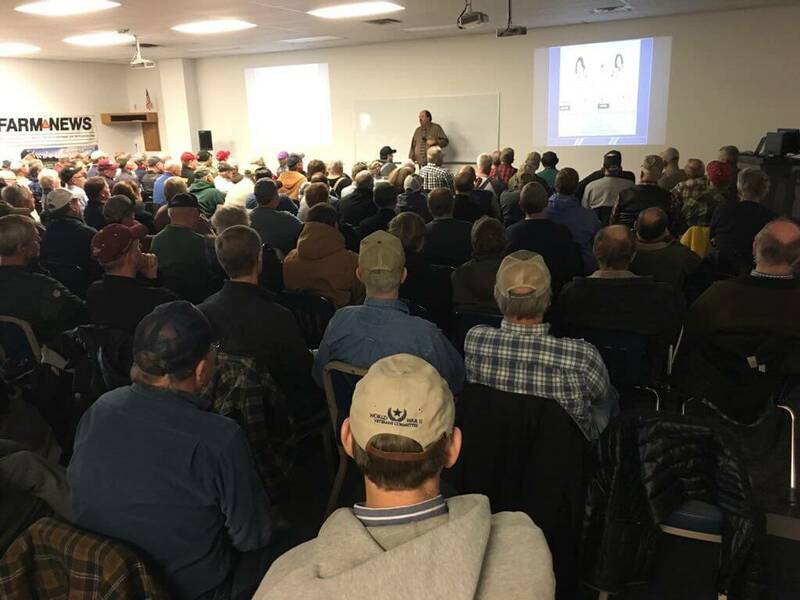 We are now scheduling David Kruse Speaking Engagements/Market Outlooks for Fall/Winter 2019. Contact: janek@commstock.com for availability and pricing. Commstock Investments is proud to continue their customer appreciation tradition at the 2019 Clay County Fair in Spencer, Iowa by being the lead sponsor to bring Clint Romesha, a Medal of Honor recipient for his heroic actions in Afghanistan in 2009. He has recently authored a book about the events that took place there, called “Red Platoon”. Netflix has also featured Mr. Romesha in one of their documentaries called “Medal of Honor”. The United States military has honored him with the highest award for valor, and we intend to honor him that day as well. You don’t want to miss hearing him on September 14th, 2019 at the World’s Greatest County Fair!